When it comes to healthy living, I’m a bit of a slacker. If given the choice between preparing a healthy meal or relaxing on the couch after a long day, there’s no contest. When people drop the phrase ‘diet and exercise’ on me, it always makes me cringe…and eat more potato chips…and cake…in bed. I don’t think I’m alone. In fact, I know I’m not. So how can a slacker like me get into a healthier routine? I think I’ve finally come up with a way to jump-start a healthy lifestyle that appeals to the work-weary, busy, and sluggish slacker in all of us. 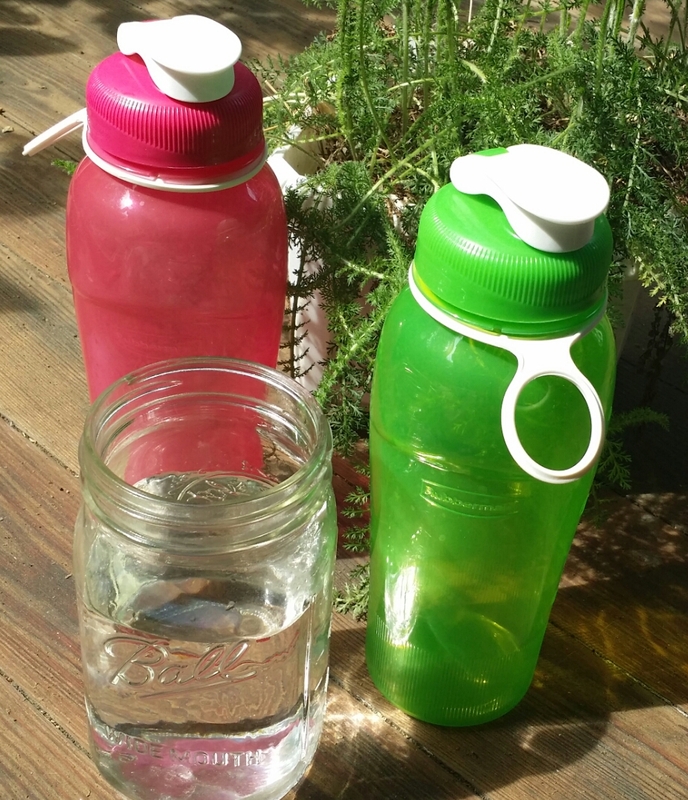 One of the easiest ways to jump-start a healthy lifestyle is to increase the amount of water you’re drinking. The rule of thumb is to drink half of your body weight in ounces everyday. In other words, If you weigh 150 pounds, then you should try your best to drink 75 ounces of water a day. It’s not as difficult to increase your water intake as you might think. If you need some inspiration, especially my fellow coffee drinkers, you can find it here. Yogurt has seriously saved my life. After suffering for years from poor digestion, I started eating yogurt everyday and the difference it’s made is awesome. Look for yogurt that has live cultures. 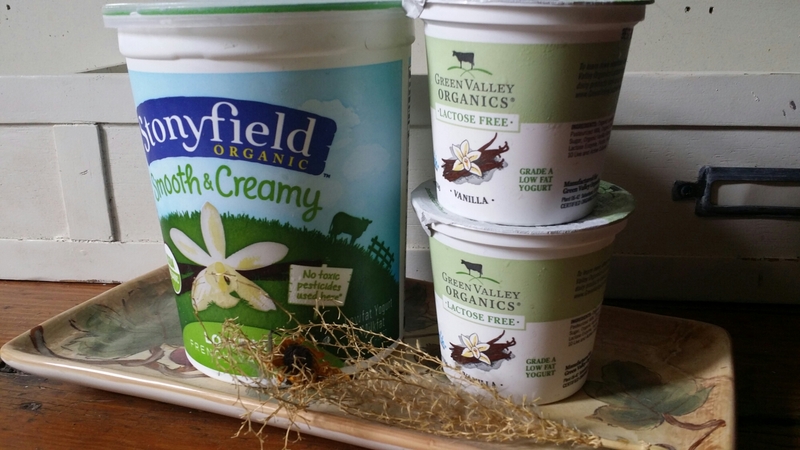 My absolute favorites are Green Valley Organics and Stonyfield Organic. If yogurt is not your thing, try taking probiotics like Good Belly everyday. This is the hardest thing for me to do. I realized quickly that I’m not a huge fan of chopping up fruits and veggies. For that reason, I stay true to my slacker style and I drink my fruit in smoothie form. 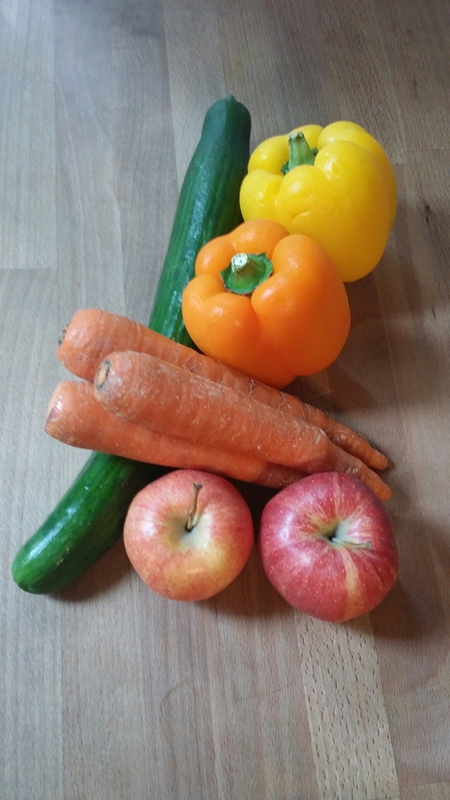 For vegetables, I stock up on frozen veggies because they’re so easy to prepare. I just dump them into a non-stick skillet, cook them (covered) over a low heat, and in about 10 minutes they’re ready to eat. I’m just getting into yoga and I love it. It feels more like stretching than it does exercise. I’m still a bit intimidated by going to a yoga class, so I’ve just download a couple of apps and I follow the routines at home. I really like the free Simply Yoga app. If you’re willing to purchase an app, I recommend Yoga Studio by Modern Lotus. This healthy living stuff is definitely a work in progress fro me, but I can honestly say that since I’ve taken those four steps I feel a whole lot better. What are some of the things that you do to promote your health?